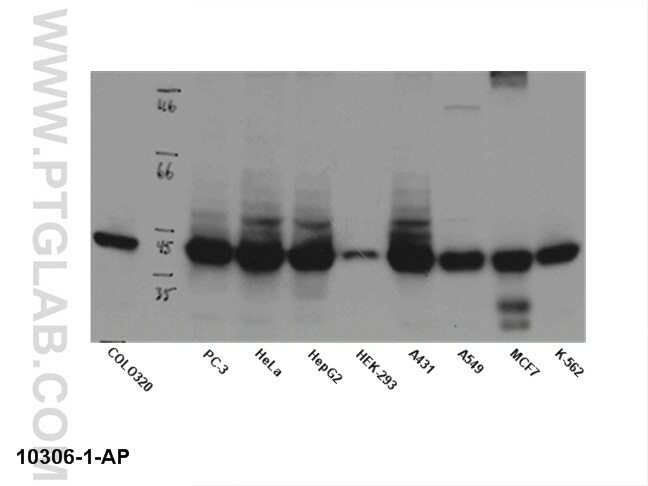 WB result of anti-NPM1 (10306-1-AP) in different cell lysates. 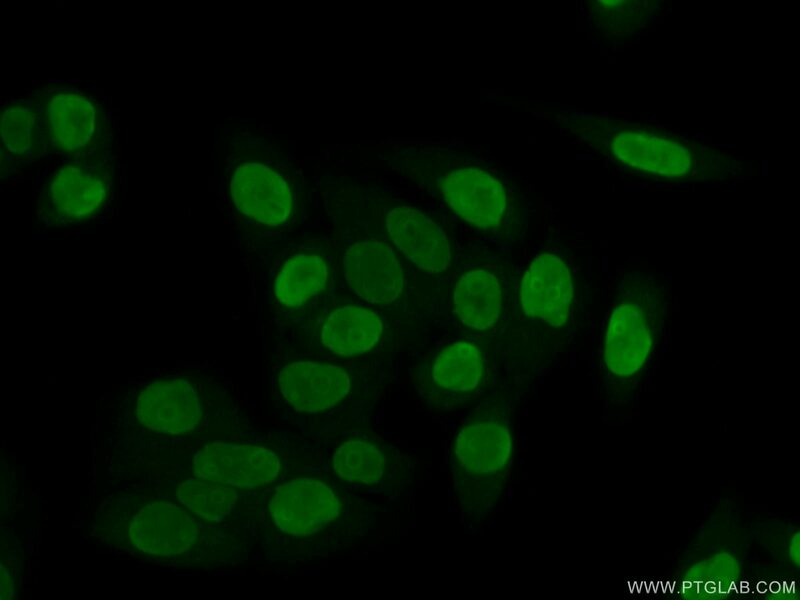 IP Result of anti-B23 (IP:10306-1-AP, 4ug; Detection:10306-1-AP 1:2000) with Jurkat cells lysate 3200ug. 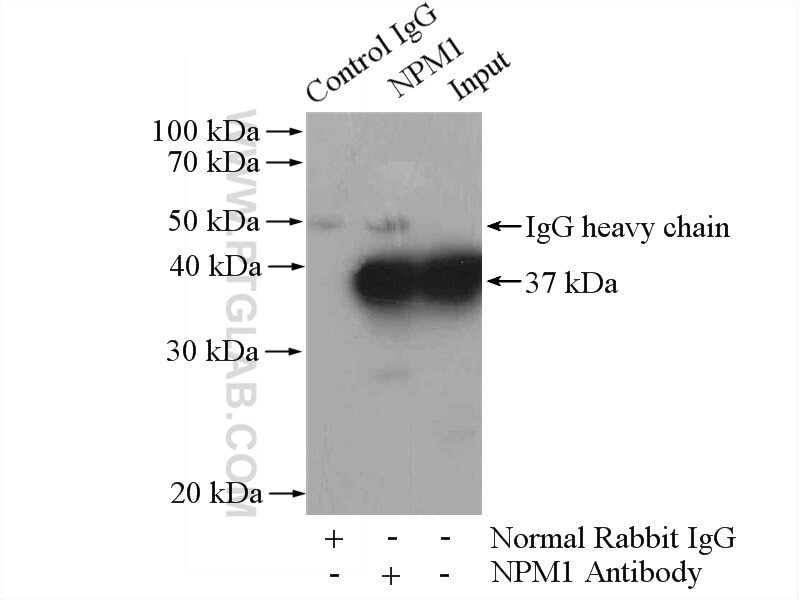 Granulocyte colony-stimulating factor improves neuron survival in experimental spinal cord injury by regulating nucleophosmin-1 expression. 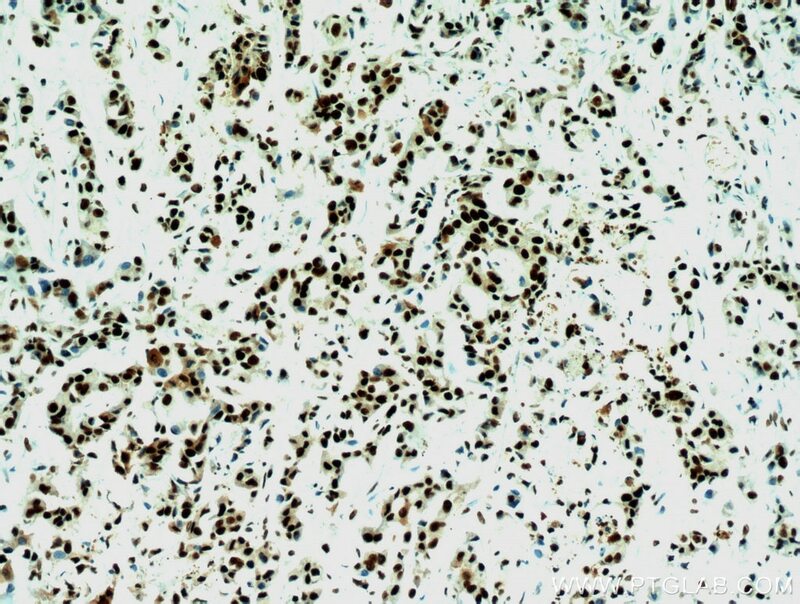 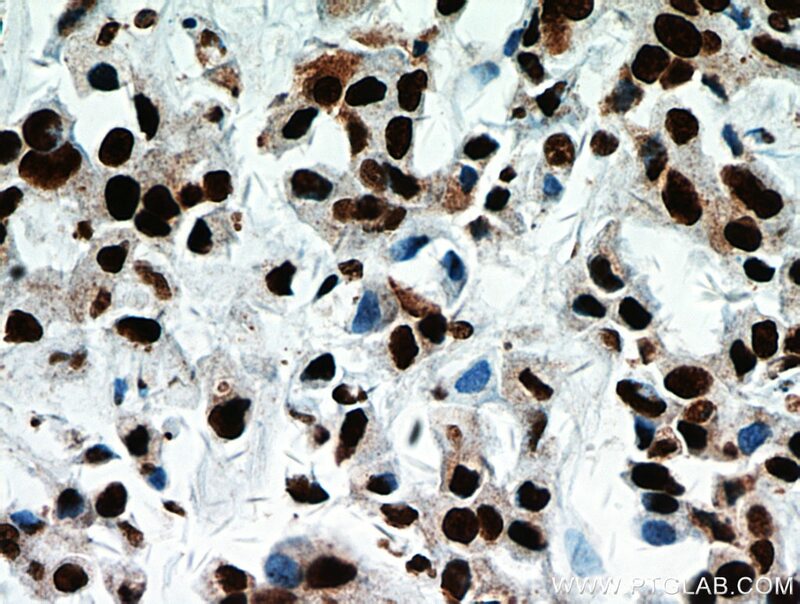 Protein expression of nucleophosmin, annexin A3 and nm23-H1 correlates with human nasopharyngeal carcinoma radioresistance in vivo. 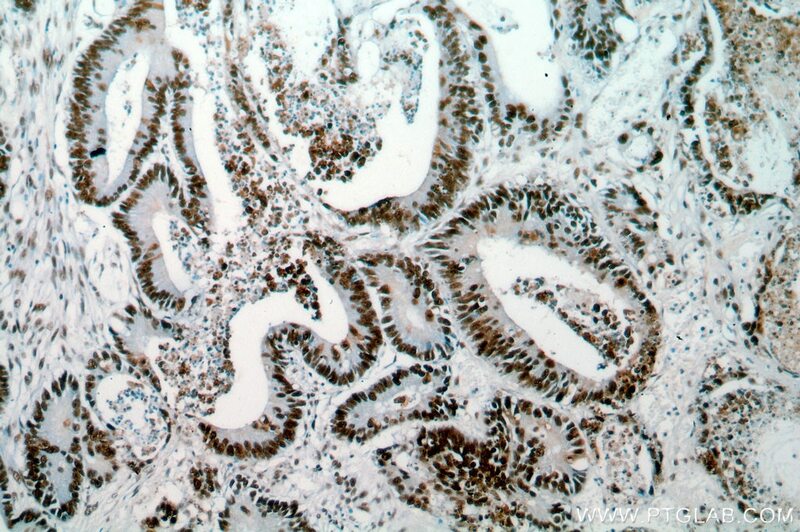 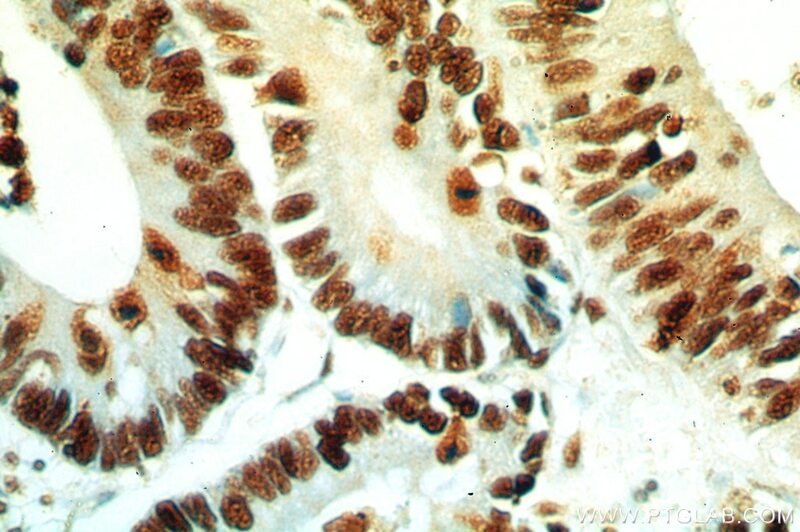 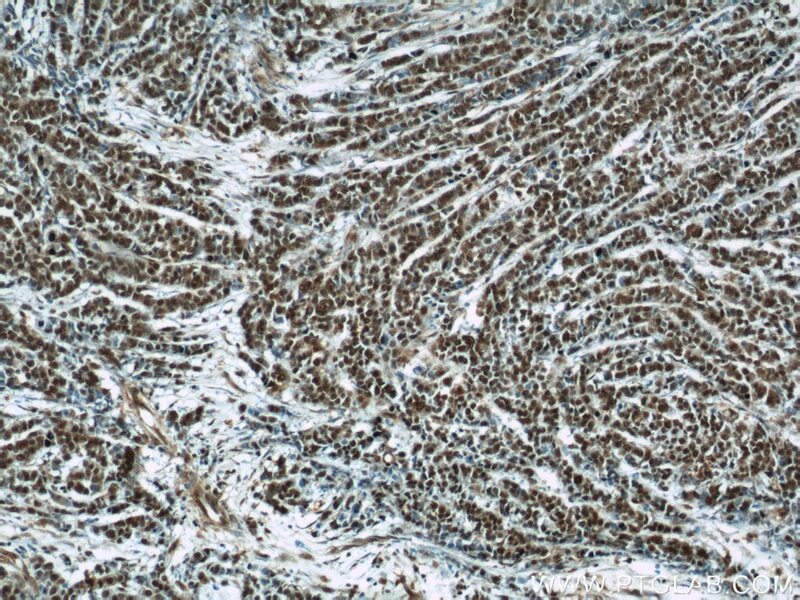 High expression of B23 is associated with tumorigenesis and poor prognosis in bladder urothelial carcinoma. 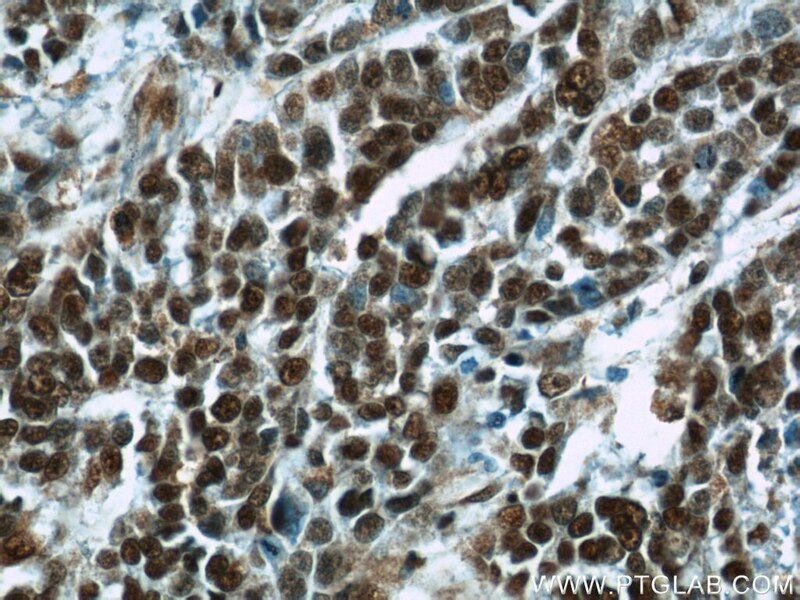 LNMICC promotes nodal metastasis of cervical cancer by reprogramming fatty acid metabolism.